The Kitsons Devon Classic Bike Ride will be taking place on Sunday 17 July 2016 and registrations are NOW OPEN! The event will once again be starting and finishing the event at Sandy Park in Exeter, the home of the high flying Exeter Chiefs RFC. 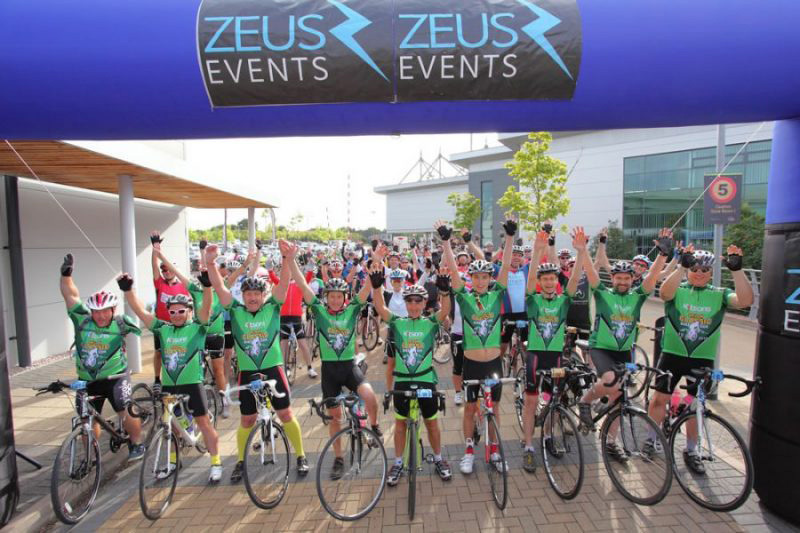 The 2014 and 2015 events each raised over £8,000 for Hospiscare, a great Devon based charity that gives high quality care and dedicated support to those who are terminally ill – all free of charge. For more information on the charity and how you can raise money for them, please the charities tab at the top of this page.